The New Jersey Association for Justice (NJAJ) will recognize our partner Raymond M. Brown with its 2018 NJAJ Gerald B. O’Connor Award at the organization’s annual Awards Dinner on March 1, 2018 at The Palace in Somerset, NJ. The award was created to honor the memory of a legendary trial lawyer who excelled in advocacy, professionalism and in the respect of his peers. Mr. Brown will be recognized for his skills as a trial lawyer and his professionalism within the legal community. Mr. Brown concentrates his practice in white collar criminal defense, international human rights issues, internal investigations and complex commercial litigation. 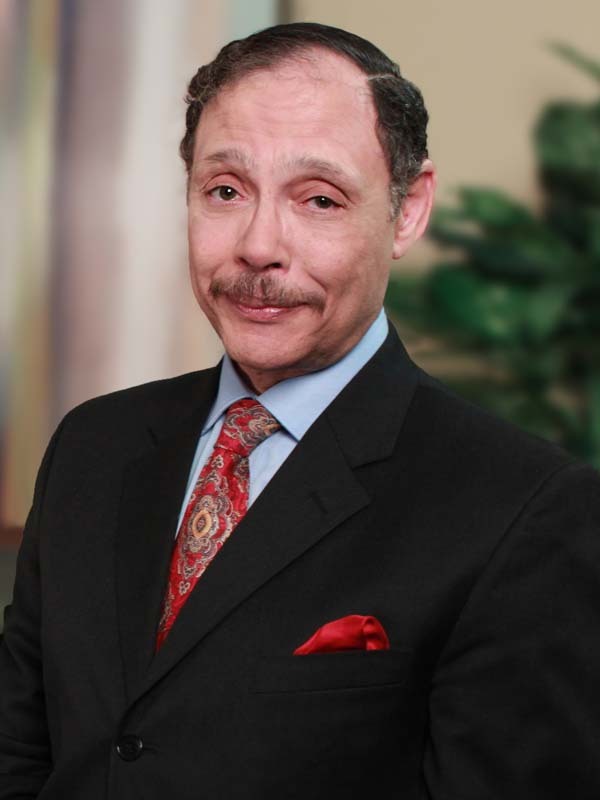 He has extensive experience as a trial lawyer and has handled a wide variety of criminal and civil matters representing individuals, corporations and government entities. He most recently represented U.S. Senator Robert Menendez as Defense Co-Counsel in a highly publicized trial which after ending in a hung jury and subsequent mistrial, saw the dismissal of all charges against the Senator by the Department of Justice. Mr. Brown has also appeared in a number of other high profile proceedings, including the nine-month trial involving former U.S. Secretary of Labor Raymond J. Donovan and the successful eight-year defense of senior executives of a major multinational corporation charged with environmental violations. Mr. Brown has appeared in courts in twelve states and has conducted investigations in the U.S. and in Kenya, El Salvador, the Cayman Islands, Switzerland, the Bahamas, Colombia and Sierra Leone. His international experience includes qualifying as Counsel before the International Criminal Court in The Hague and serving as Co-Lead Defense Counsel at the Special Court for Sierra Leone. Headquartered in Trenton, the New Jersey Association for Justice is a statewide association of over 2,400 members in private practice and public service, paralegals, law clerks, law students and law school graduates not yet admitted to the bar.